Booking your hunt has never been easier! 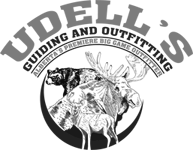 To ensure your hunt is locked in we require a deposit of 50% of the cost of your hunt. Once your deposit has been received you will need to complete the contract and liability waiver. Once these steps are completed your hunt will be 100% locked in for the dates you selected.